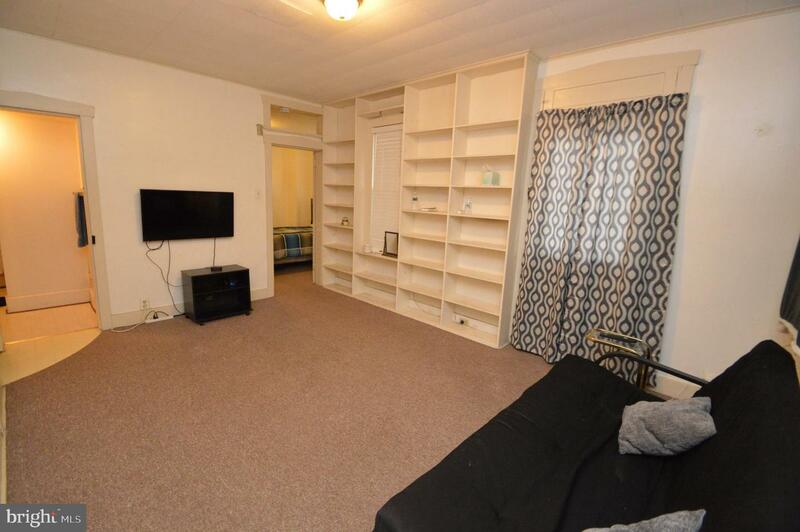 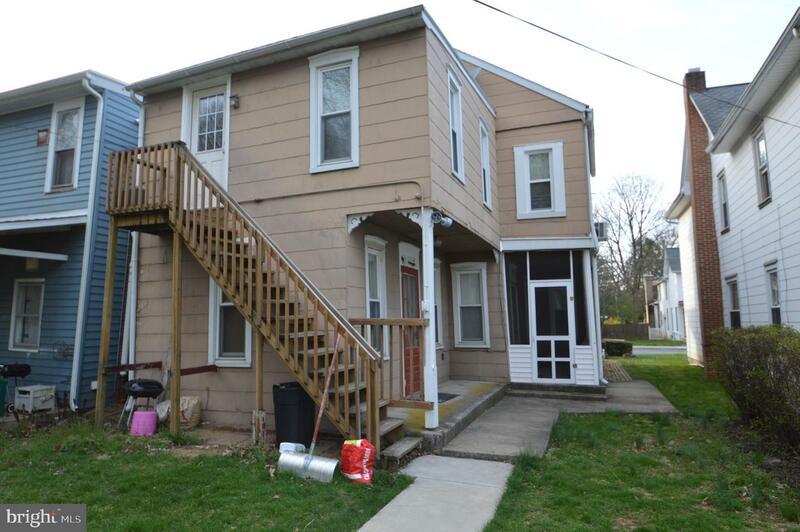 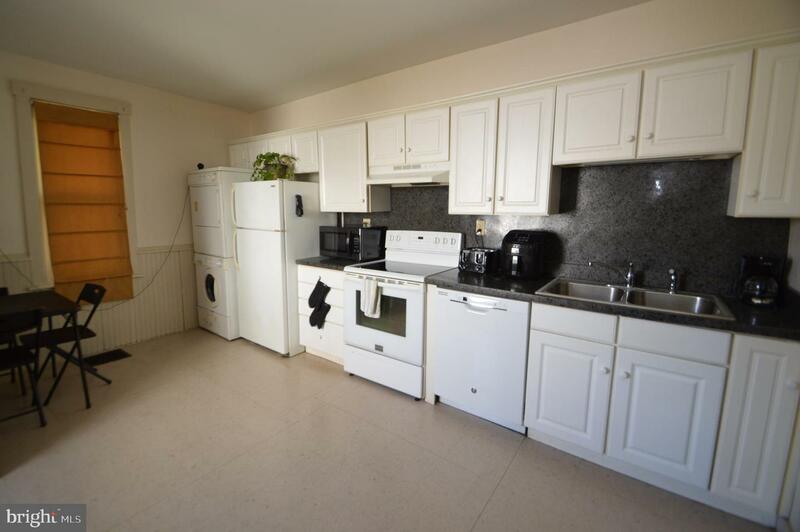 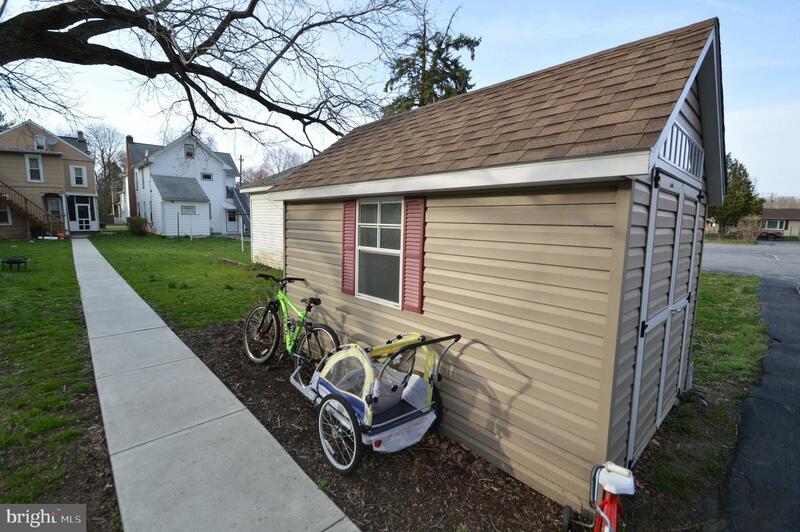 This 2 unit rental is ready for an investor or purchase as an owner and rent half. 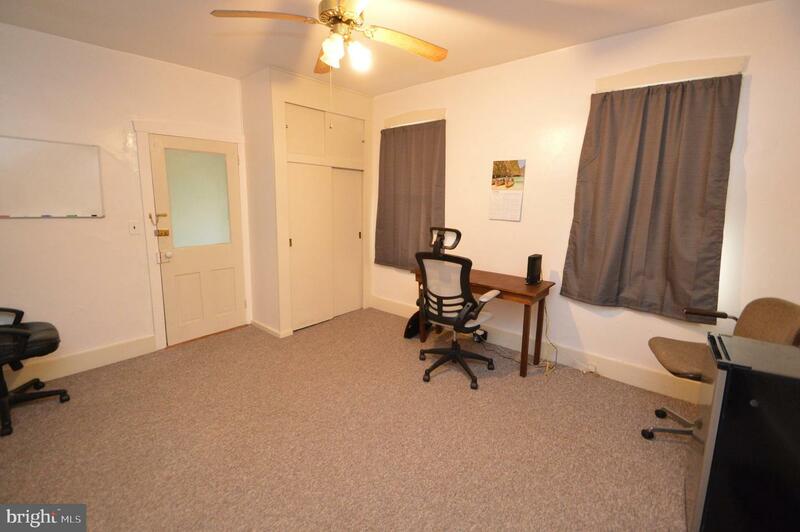 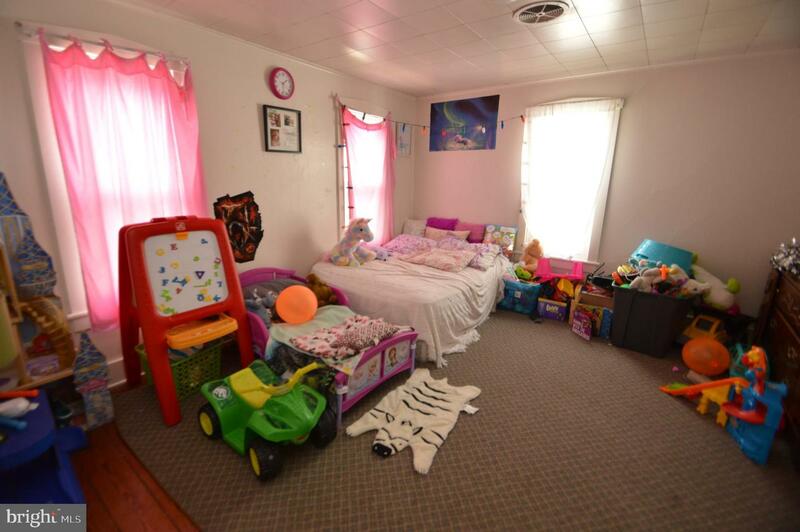 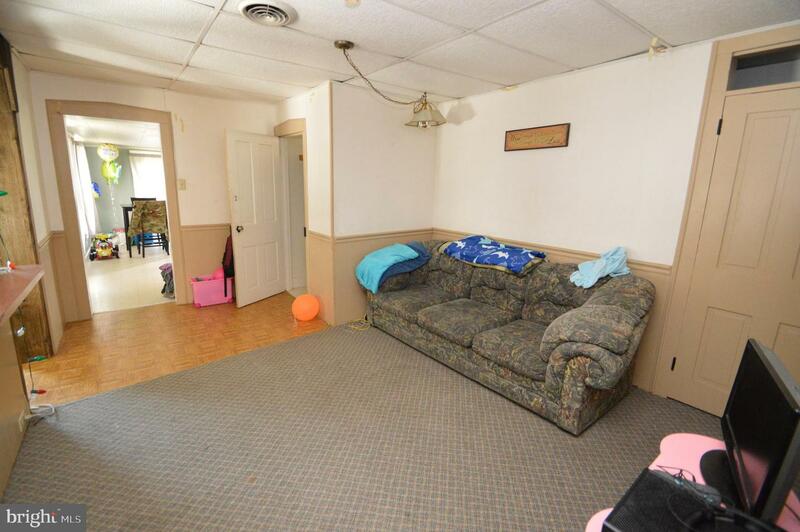 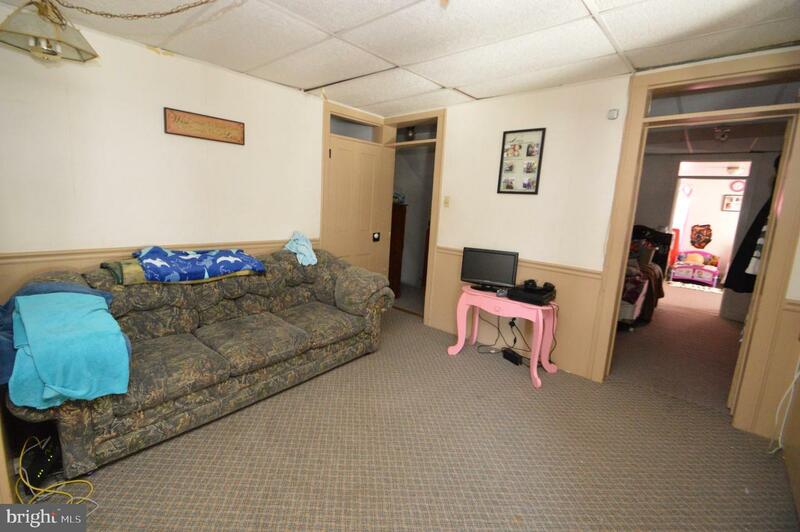 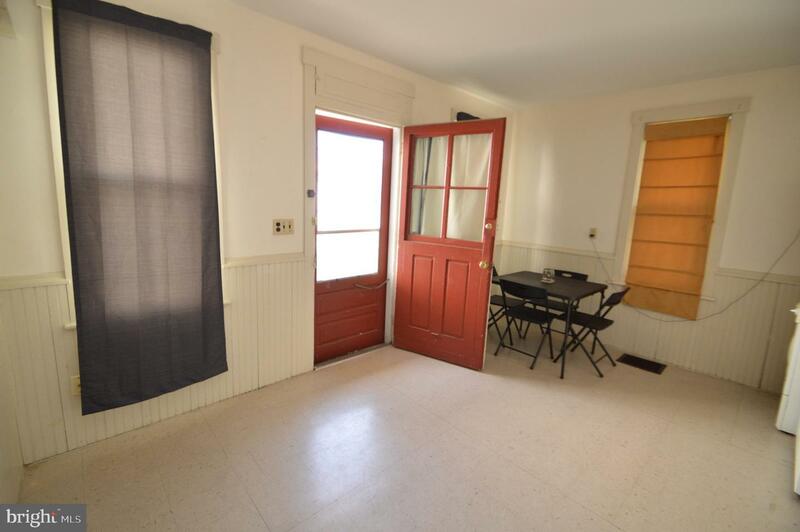 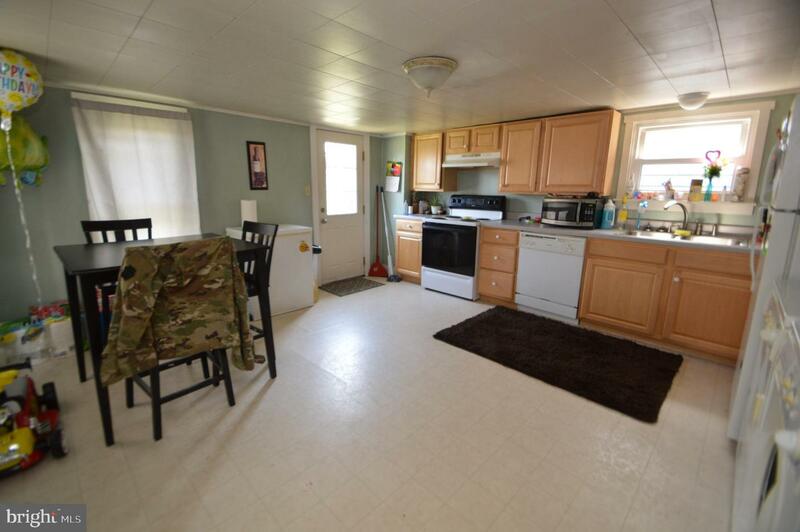 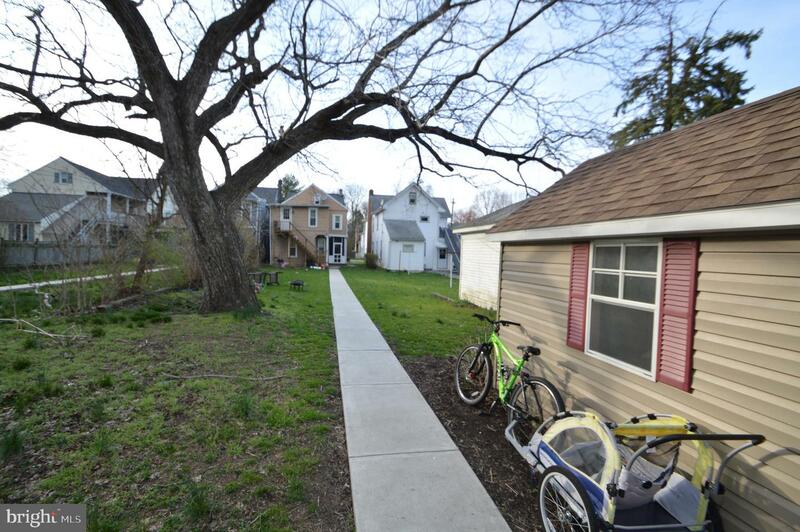 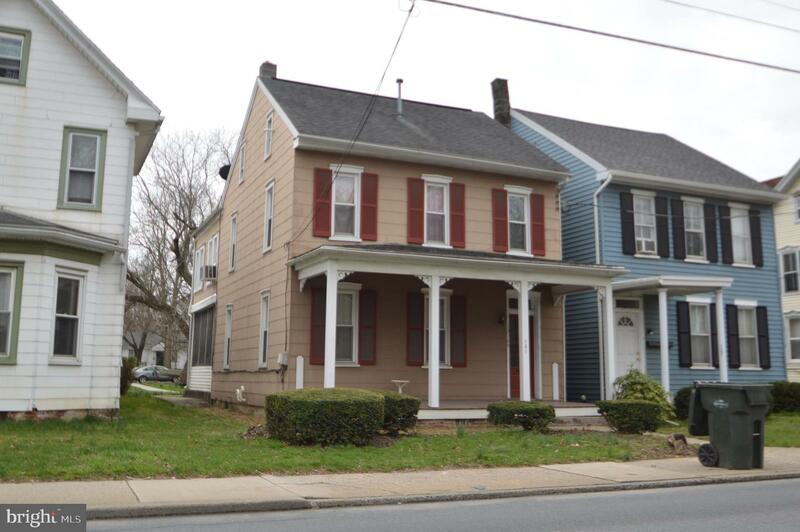 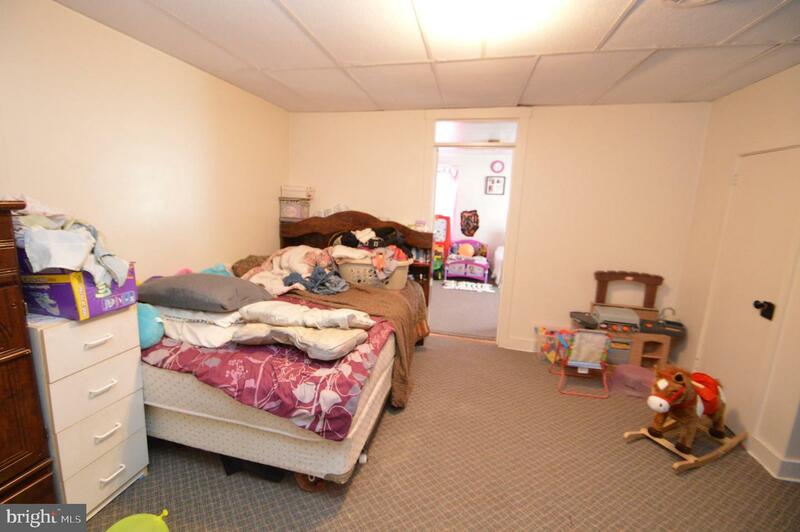 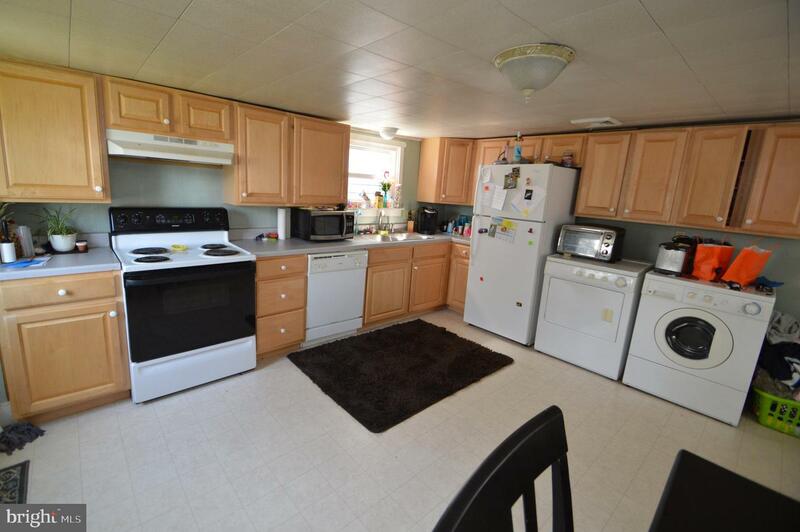 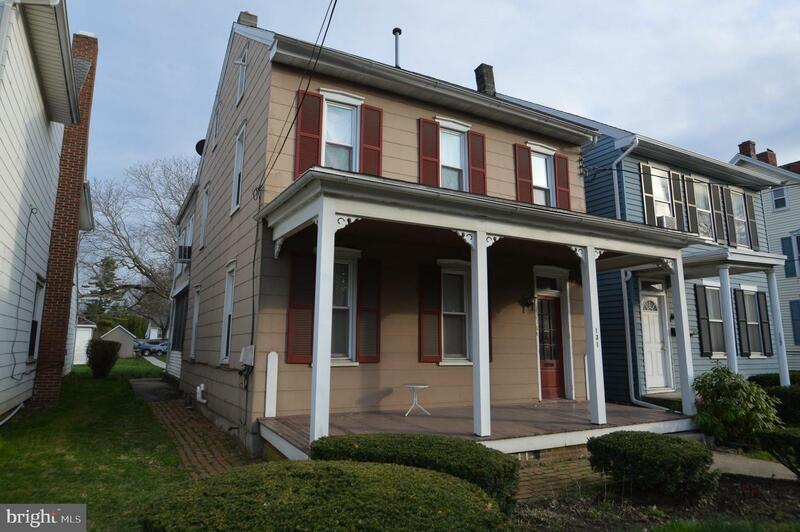 The 1st floor tenant pays $780 Monthly and all utilities and the 2nd floor pays $696 monthly and all utilities. 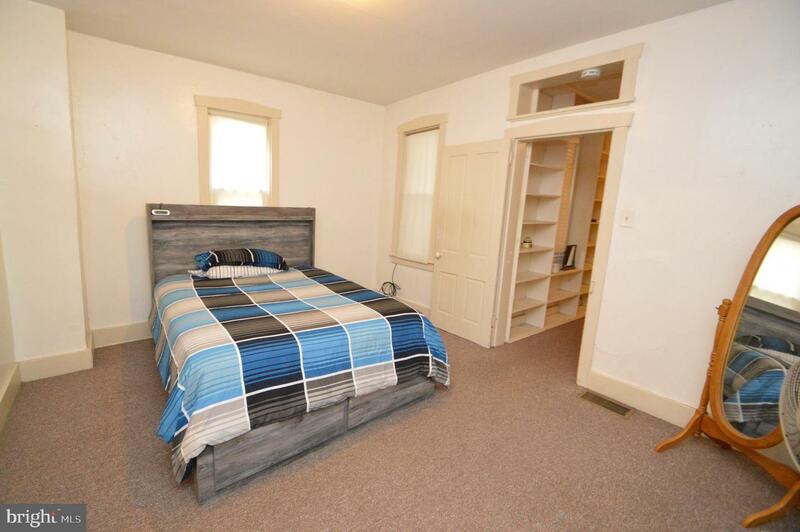 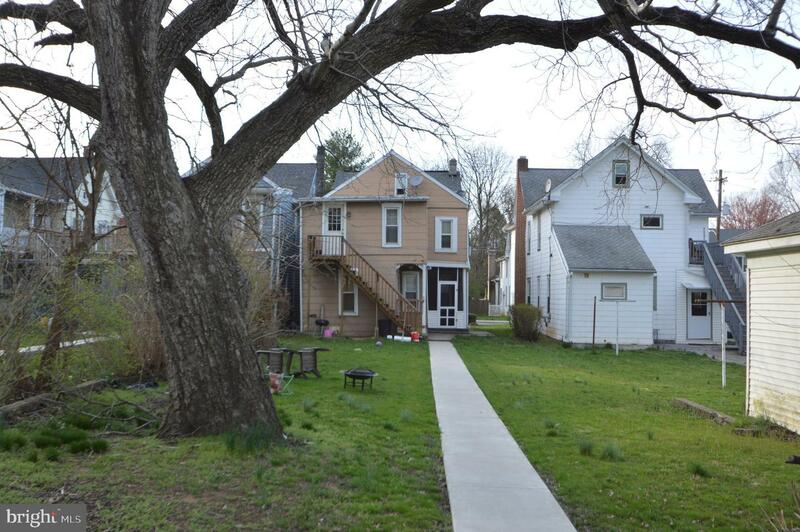 newer windows, high efficiency gas furnaces, gas hot water heaters, split upgraded electric services, full set of appliances, 40 year dimensional roof, gutters, upgraded kitchens. 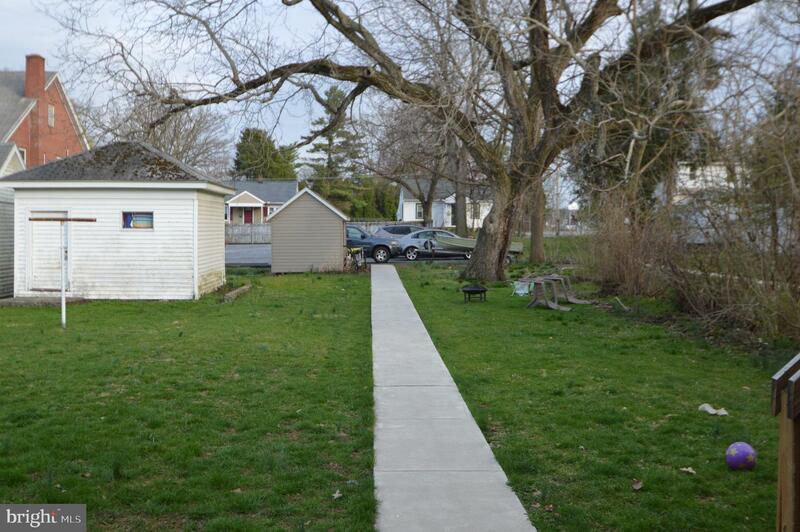 Off street parking out back. 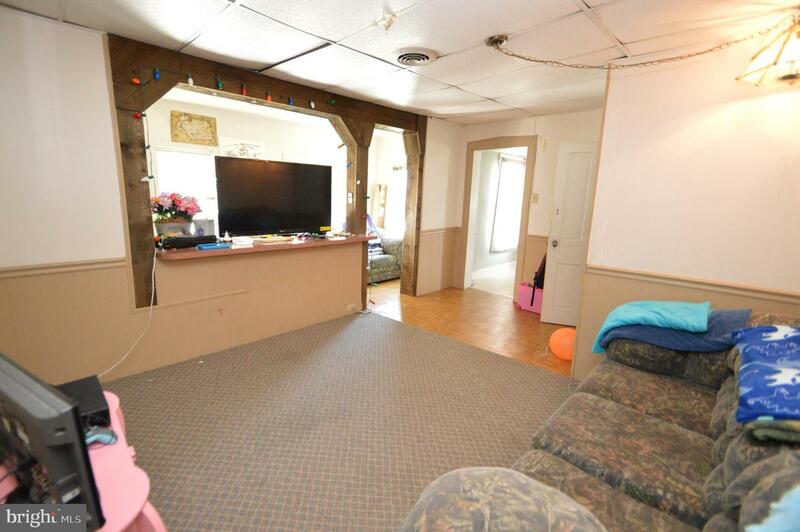 $205,000.